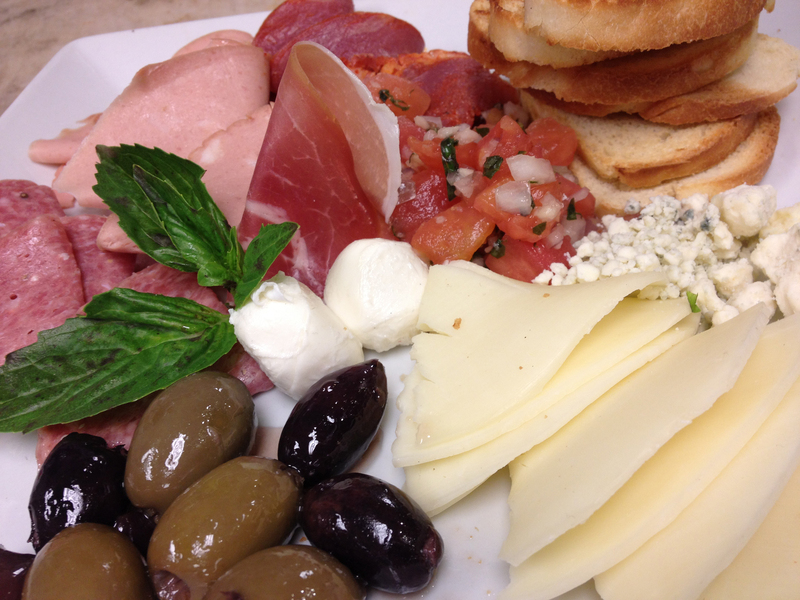 Three Sons Premier Catering offers a full range of pricing with a whole array of cuisines for every taste. Please contact us to discuss detailed proposal menus. We offer flexible pricing and we’re committed to keeping within your budget. We’re ready to bring our graduation party food and beverage catering services to your home or other location. Our graduation catering menu gives you all the options you’ll need. 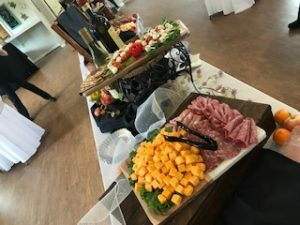 Catering Services & Reviews In Arvada and Denver, Colorado. 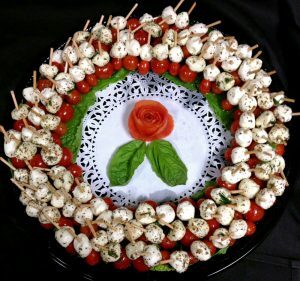 Please call (303) 455-4366 to plan the menu for your catered event.